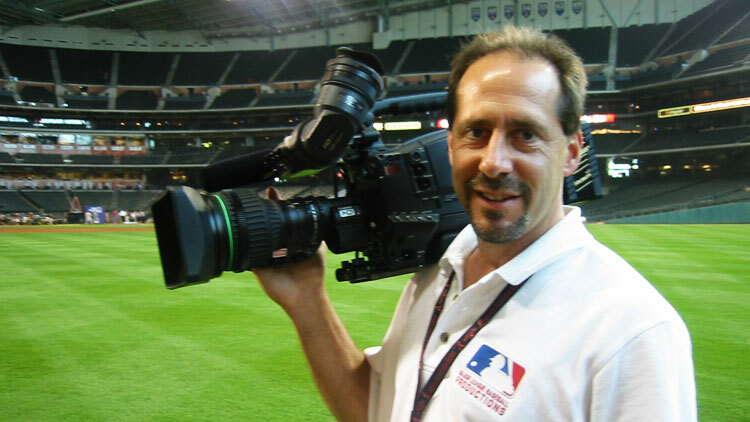 Perry Hookham is a Chicago-based video cameraman and director of photography. He produces high definition corporate, event, interviews and documentary videography. As a cutting-edge videographer, he normally operates an HD camera and works with the best video production crews in Chicago."